Create your own unique story in a pristine nature and breathe the pure air. 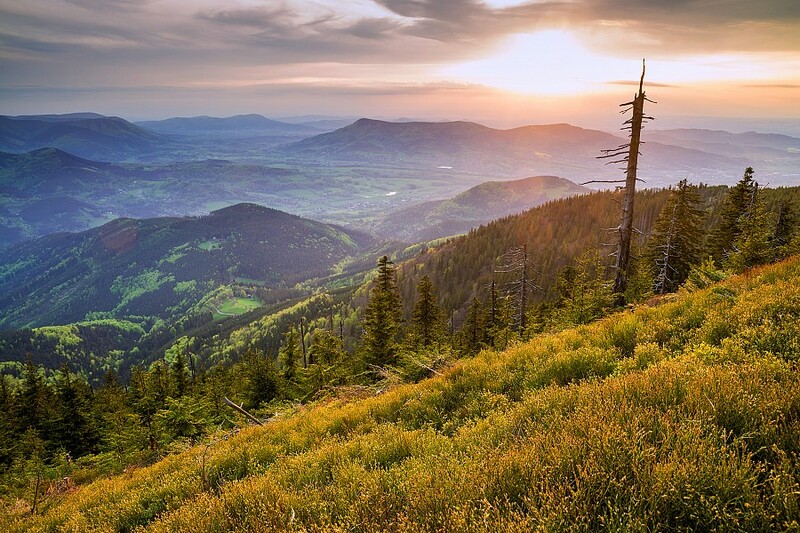 The resort offers countless attractions in summer when you can admire the endless the deep vallyes along the marked routes, as well as during winter season when the Beskydy becomes an icy kingsom presenting ideal ski conditions. 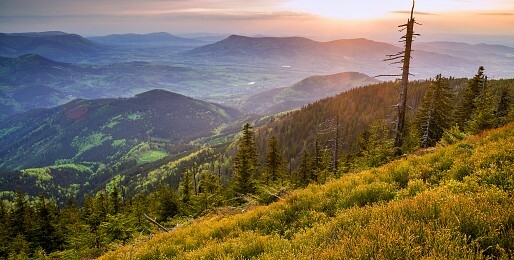 Be swept by the romantic atmosphere of Beskydy mountain resort!